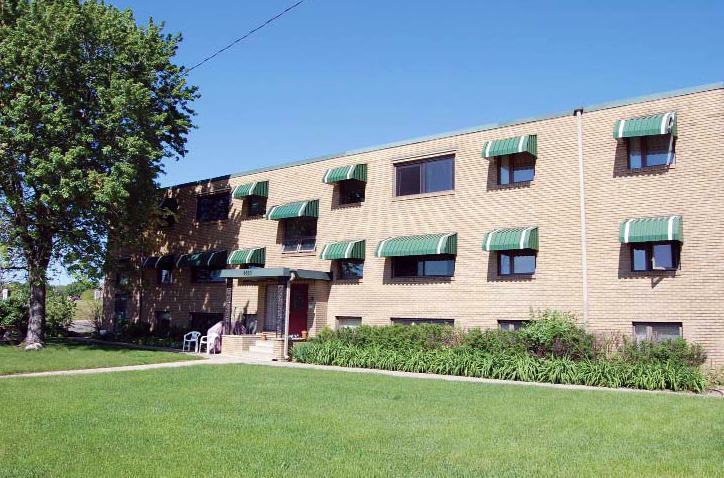 Columbia Heights Board & Lodge is a non-licensed facility which offers housing, meals and supports for adults who have serious and persistent mental illness. The program provides a safe, stable and structured environment for residents as they learn and develop the skills necessary for independent living. Residents are focused on stabilizing their mental health, obtaining a consistent source of income, and moving to a more independent living situation. room at Columbia Heights Board and Lodge to President and CEO Paula Hart.